I am so glad it's Monday! Why? 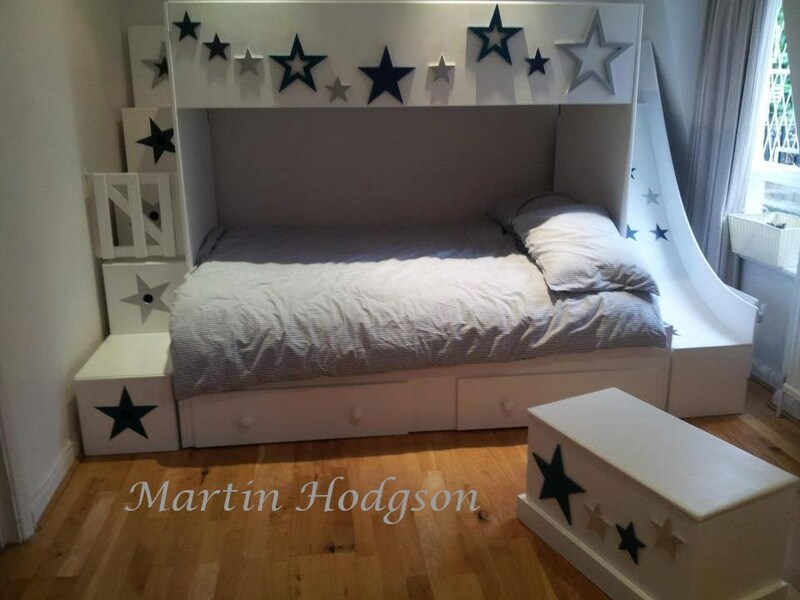 Because, when our furniture flipper Martin Hodgson of Pimp My Crib sent me today's flips, I was so excited about them I almost couldn't wait for today to show them to you! I know you will love them just as much as I do! 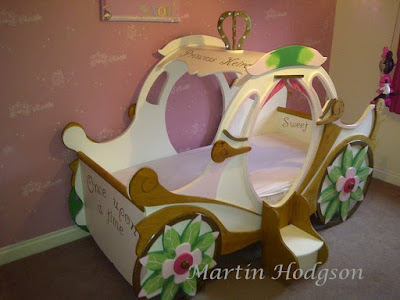 He worked his magic on it and turned it into a carriage, fit for a little princess. Here it is all ready for paint. Isn't that fantastic? 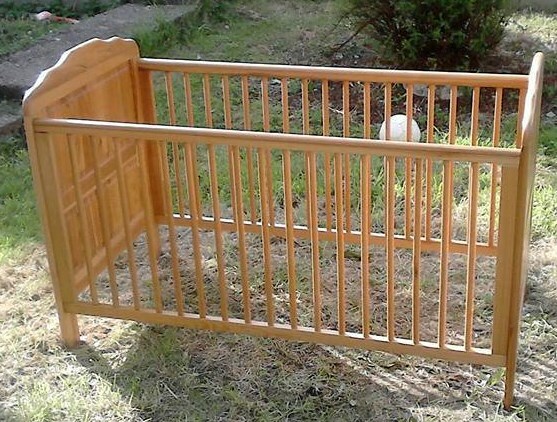 Can you imagine having that in your child's nursery? Wow! Amazing. 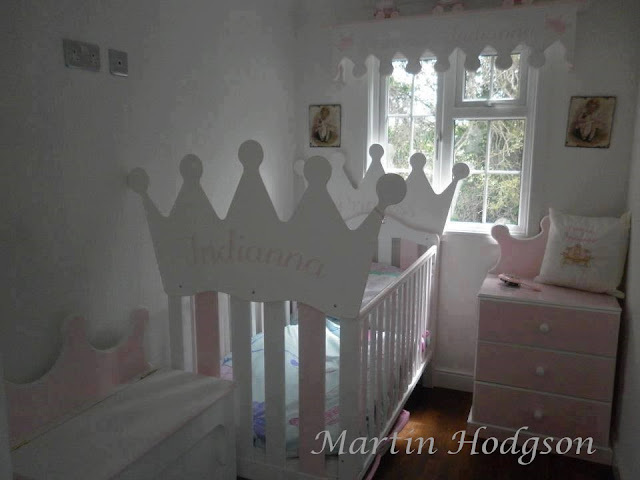 This next picture Martin sent shows a complete nursery full of furniture he created. Martin is a fulltime dad who pursues his craft on a part-time basis. He keeps pretty busy with his orders. Check out these other themed beds he created. 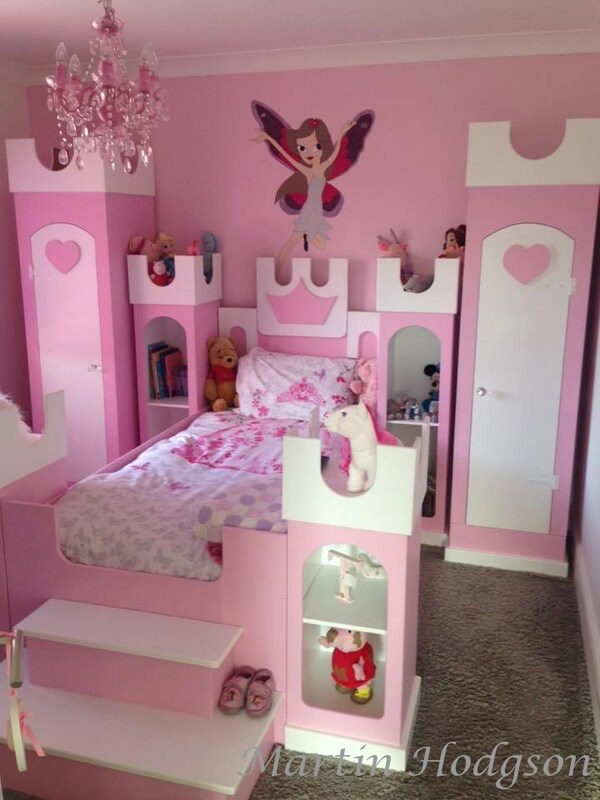 What lucky children to slumber in these beds. Look at the one with the slide. You'd never get your kids out of their rooms! 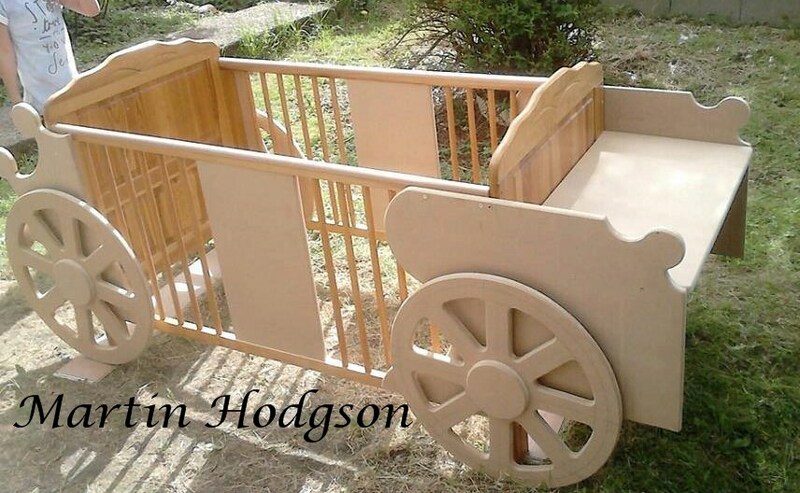 Thank you so much Martin Hodgson for sharing your incredible talent! 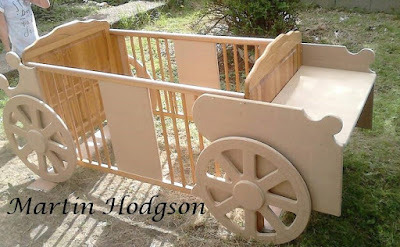 You can check out more of his work on his Pimp My Crib Facebook page. How's that for a start to the week? Have you submitted your furniture flip yet? I hope you do! 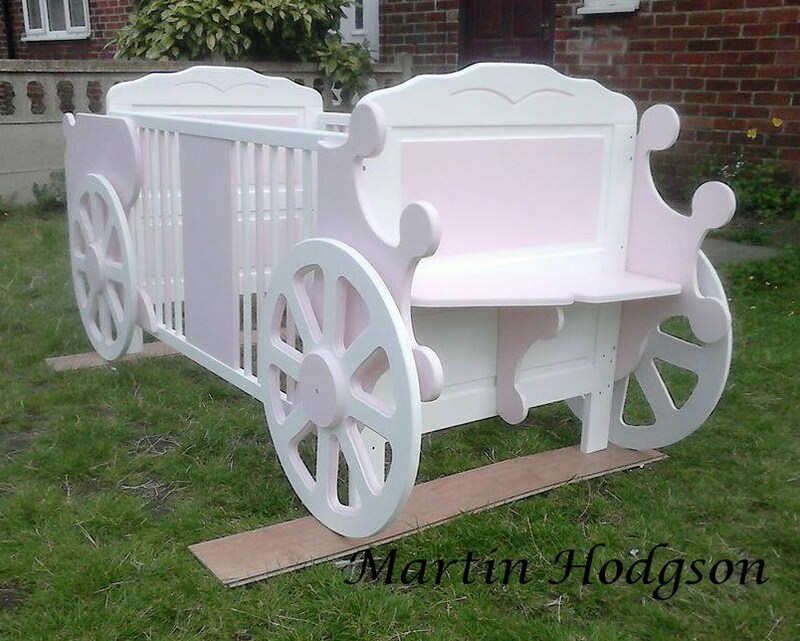 Email me before/after pics and plenty of details to furnitureflippin@gmail.com . Talk back! I'd love to hear from you. @2013 Furniture Flippin' . Simple theme. Powered by Blogger.